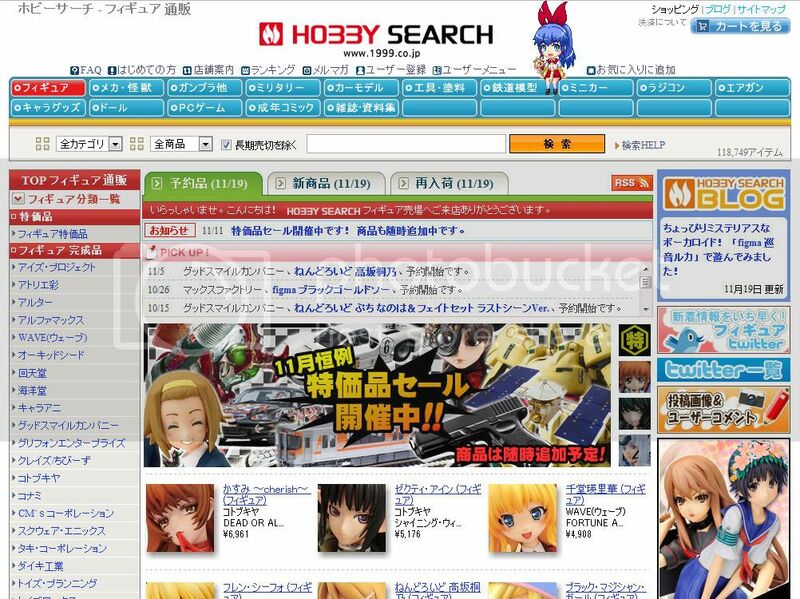 Have you tried to visit Hobby Search english site today? I tried doing it several times and always ended up with the site re-forwarding into their Japanese site. Did you experience the same result?